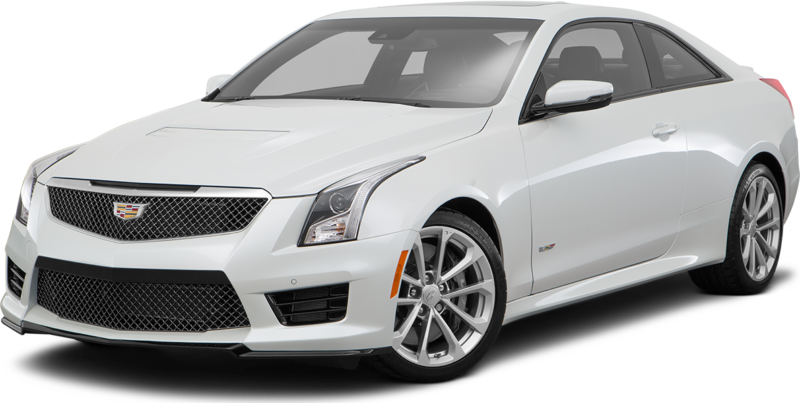 Welcome to Southern California Cadillac Dealers! Versatility, reinvented. The first-ever XT5 crossover was crafted to help you outsmart whatever task you have at hand. The generously sized interior is filled with advanced features to help keep you safe and connected, while its sleek, sculpted exterior expresses your distinctive sense of style. The Escalade and Escalade ESV are a perfect combination of sophistication, functionality and technology. At home on all roads, they deliver powerful performance when you need it. Created with craftsmanship not seen in other SUVs, the refined lines and features make one thing immediately apparent – it is first and foremost a Cadillac. The prestige sedan has been reinvented. With the first-ever CT6, Cadillac embarks on a bold journey that sets the new standard for excellence. Innovatively engineered and beautifully crafted, the CT6 combines advanced technology with breathtaking design. Masterpieces are built one detail at a time. From its remarkably powerful engine, to its signature vertical LED lighting, and ingenious wireless charging, no detail of the 2016 CTS Sedan has been overlooked. The result is a powerfully crafted vehicle that commands attention on the road. The pinnacle of performance. The 2017 CTS-V is the most powerful vehicle in the 114-year history of Cadillac. As fearsome on the track as it is on the road, this third-generation V-Series combines exhilarating engineering, sumptuous details and sophisticated technology. An achievement in comfort and confidence, the 2016 XTS sedan is a truly refined experience. Beneath the sophisticated exterior, its assertive engine is complemented by superb handling and a fine-tuned suspension. With a spacious, intelligently designed cabin and dynamic performance capabilities, the XTS is a vehicle crafted to exceed your every expectation.